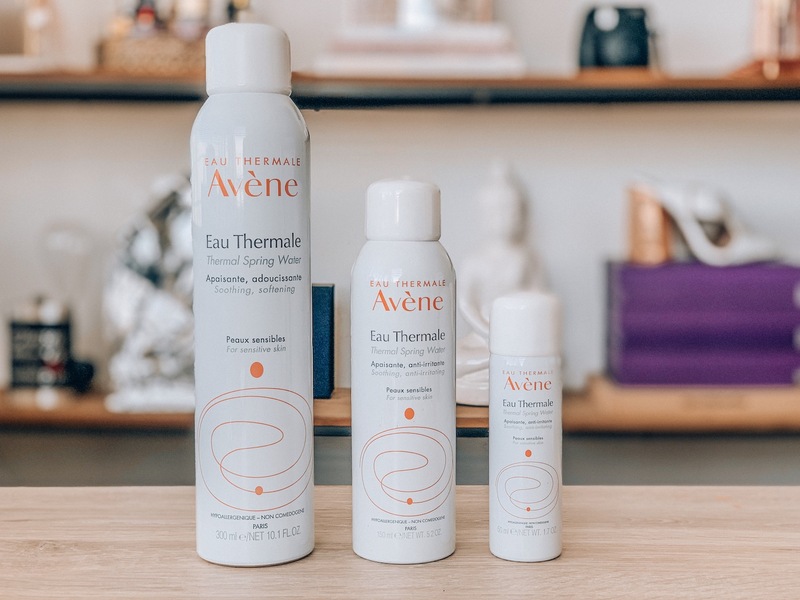 I’m excited to share todays post with you all. 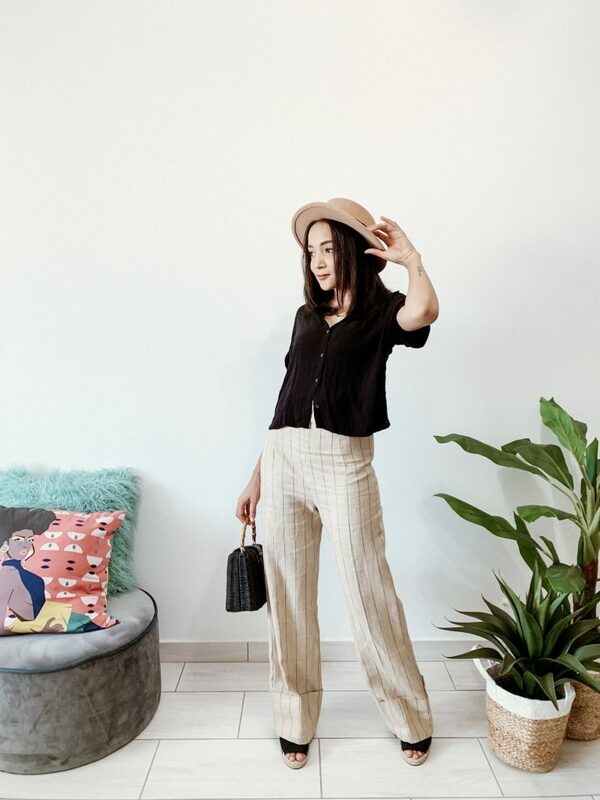 I love having fun with fashion & today is all about styling wide leg pants. I’m sure we all own a pair of black wide legs, but what about some bold colours & prints? I’m here to get you to push your boundaries & try some newness!!! 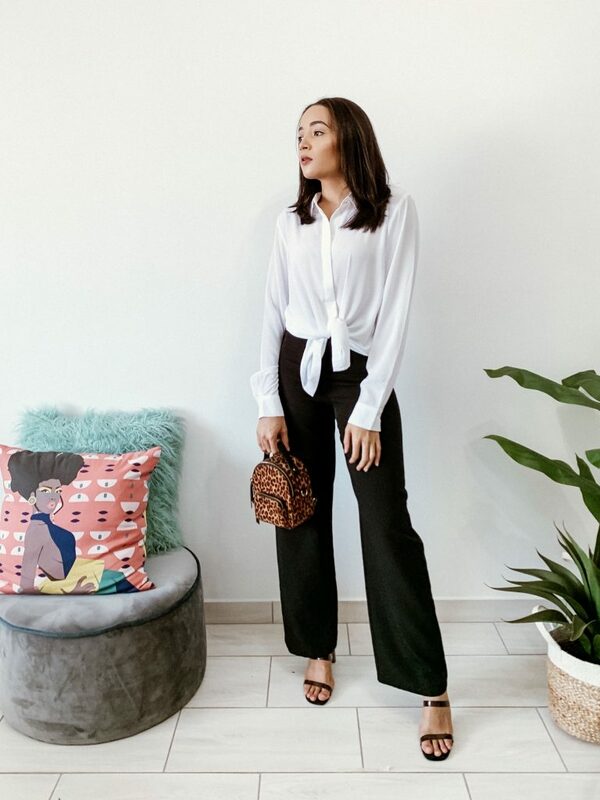 If you don’t own any wide leg pants, buy yourself a black pair because it’s going to be the most versatile item in your wardrobe. 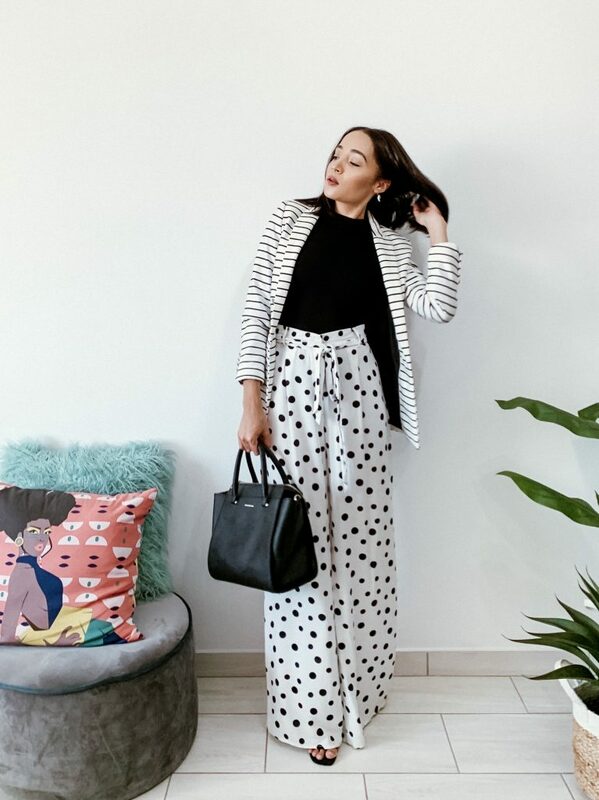 I have styled my black pant in a more office friendly way, but you could wear it a million different ways: with a crop top; statement T-shirt; printed blouse; T-shirt & denim jacket; heels or sneakers etc. You see, the styling options are endless. I’m all for printed wide leg pants! I own varying prints including spots, stripes, leopard print & even snake print. 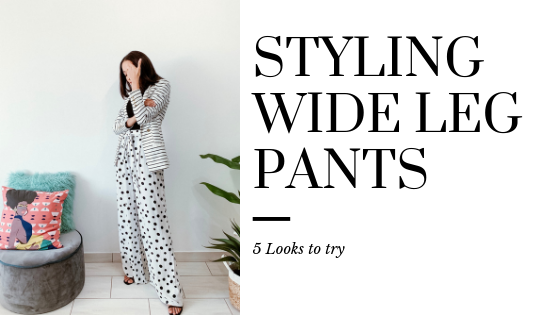 Again, you can go bold or safe when styling your printed wide leg pants – the choice is yours! I own so many pairs of bright, boldly coloured wide leg pants that I’ve lost count. 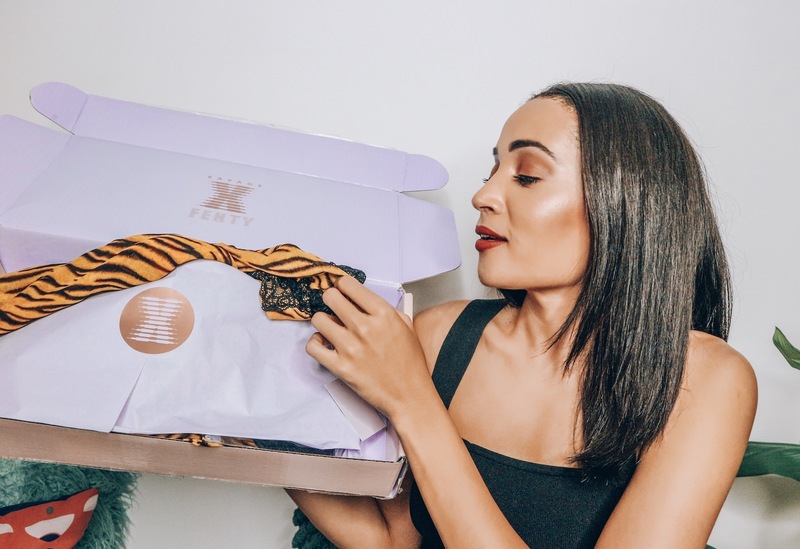 The red pair pictured below is from PLT. And the beautiful cerise pair is a recent addition to my Brett Robson collection. If you’re feeling adventurous, then definitely try adding some colour. Is LINEN My New Fave? I’m obsessed with these striped linen pants. I love them, & definitely also need a plain pair too. As always, I hope you enjoyed today’s post & video. 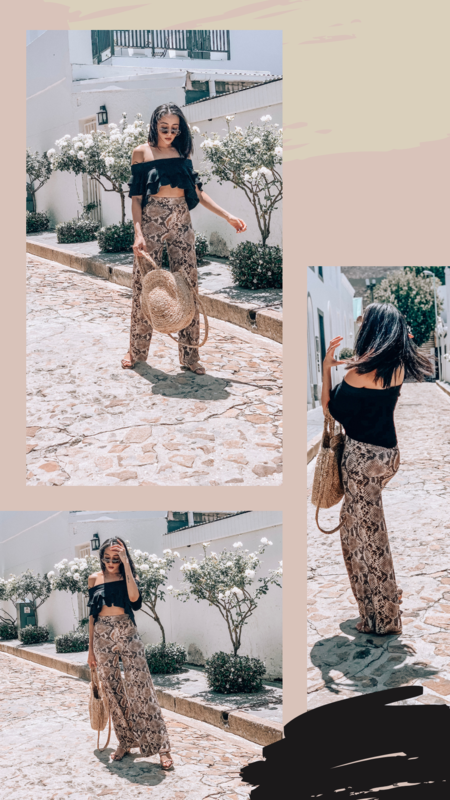 Let me know what you think of wide leg pants. Are you for or against the silhouette?